Landscapes are being degraded and simplified across the globe. 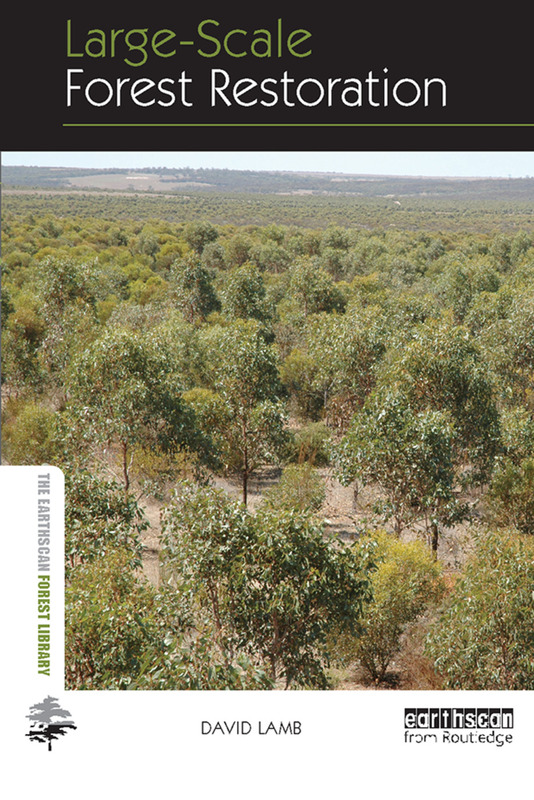 This book explores how forest restoration might be carried out to increase landscape heterogeneity, improve ecological functioning and restore ecosystem services in such landscapes. It focuses on large, landscape-scale reforestation because that is the scale at which restoration is needed if many of the problems that have now developed are to be addressed. It also shows how large-scale forest restoration might improve human livelihoods as well as improve conservation outcomes. A number of governments have undertaken national reforestation programs in recent years; some have been more successful than others. The author reviews these to explore what type of reforestation should be used, where this should be carried out and how much should be done. For example, are the traditional industrial forms of reforestation necessarily the best to use in all situations? How can forest restoration be reconciled with the need for food security? And, are there spatial thresholds that must be exceeded to generate economic and environmental benefits? The book also examines the policy and institutional settings needed to encourage large-scale reforestation. This includes a discussion of the place for incentives to encourage landholders to undertake particular types of reforestation and to reforest particular locations. It also considers forms of governance that are likely to lead to an equitable sharing of the costs and benefits of forest restoration. Where in the landscape should forest restoration take place? How much forest restoration is needed?